Is there any chance for Music on Steemit ? Hello guys, i wanna know about your opinion bout music on steemit. Is music have chance to be here? I've seen a lot of events on steemit, but none of that events about music. 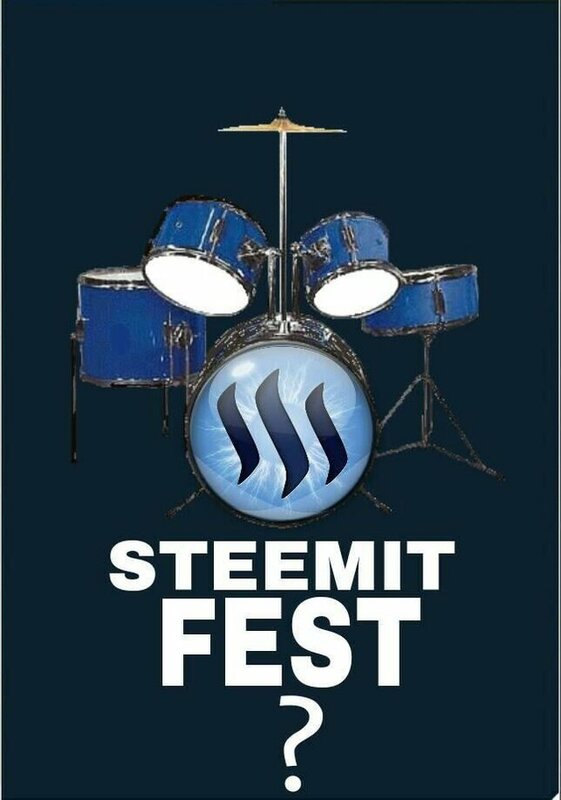 I think it will be good if steemit has events music, like Steemit Fest, Steemit Musician, or whatever else. For me, i really hope Steemit will make events music. Everyone enjoys the music, so we need it! How bout your opinion guys? Let me know.